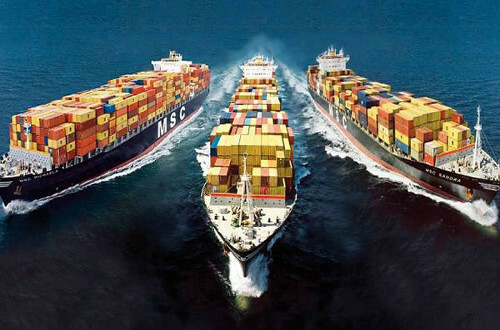 Satrio Law Firm has a well recognized shipping and maritime law practice. We manage a complex portfolio of high-end shipping work in the region, in ‘dry’ and ‘wet’ contentious matters, as well as in ship finance and other non-contentious shipping matters. We have a deep understanding of maritime and shipping law and frequently advise clients regarding cargo claims, liability issues, maritime liens, ship mortgage/hypothec, charterparty disputes, vessel collisions and salvage, and marine insurance. We also have broad experience dealing with shipping accidents, oil spills and the clean-up of wrecks, as well as legal matters relating to ports and harbors, warehousing, freight forwarding, and combined and multimodal transportation, sale and purchase of ships, ship registration and financing under both Indonesian and foreign flags. 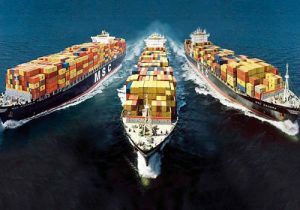 We represent clients in all areas of the shipping and maritime industry including ship owners, operators and charterers; marine insurers and reinsurers including P&I insurers, hull and machinery underwriters, freight forwarders and other shipping agents, cargo interests, lending banks and other financial institutions. 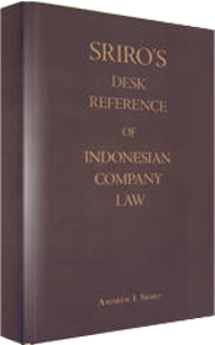 We are involved in resolving cabotage issues, and act as Indonesian counsel to a number of major multinational foreign and joint venture shipping companies operating in Indonesia and have assisted them in all aspects of their operations and licensing, including advising on the establishment of joint venture companies, the opening of representative offices, the acquisition and sale of vessels, and mortgage encumbrances of vessels in favor of their lenders or our banking clients. We have been involved with high profile maritime disputes in Indonesia such as the dispute involving the collision of the MV Norgas Cathinka, a large refrigerated propylene carrier, with the ferry Buhuga Jaya which was covered extensively by international and domestic press. We successfully represented the captain of the MV Norgas Cathinka in the criminal court proceedings from the Indonesian District Court though the Supreme Court cassation. The lawyers of the firm are also well known maritime law experts and sometimes act as expert witnesses in high profile disputes. For instance, Andrew I. Sriro, a Senior Foreign Advocate in the firm, participated as an expert witness in Rotterdam, The Netherlands, in the famous Empresa case which involved the sinking of the MV Mighty Servant 2, a disaster which involved environmental damage as well as the loss of life. We have also been called upon to represent owners’ interests and wreck removals in Indonesian territorial waters. Andrew I. Sriro founded the Indonesian Maritime Law Association which is the Indonesian member of the Comitee Maritime International, a non-profit international organization which was established in Antwerp 1897 to contribute to the unification of maritime law. SLF attorneys are active in CMI initiatives concentrating on the drafting of maritime regulations and protocols. Through its participation in the CMI and long established relationships SLF is able to access experts from around the world in the area of territorial waters, exclusive economic zones and the law of the sea.